In a recent interview with Rock, Paper, Shotgun, Obsidian Entertainment CEO Feargus Urquhart discussed his desire to return to the Star Wars series. 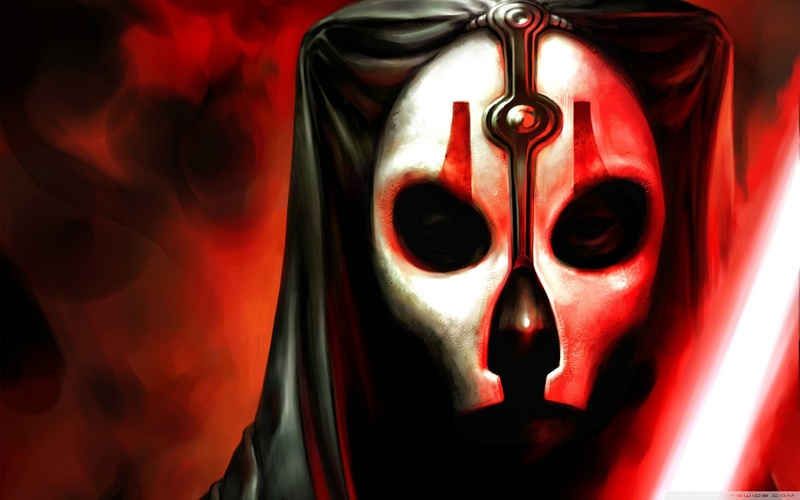 The developer that brought us role-playing gems Star Wars: Knights of the Old Republic II, Fallout: New Vegas, and Neverwinter Nights 2 has reportedly pitched the idea for a story written by Chris Avellone taking place between Star Wars Episodes III and IV. Knights of the Old Republic II, while buggy, was hailed at release for its mature take on the Star Wars universe, a unique perspective on shades of gray in the Force, deep characters, and riveting dialog. 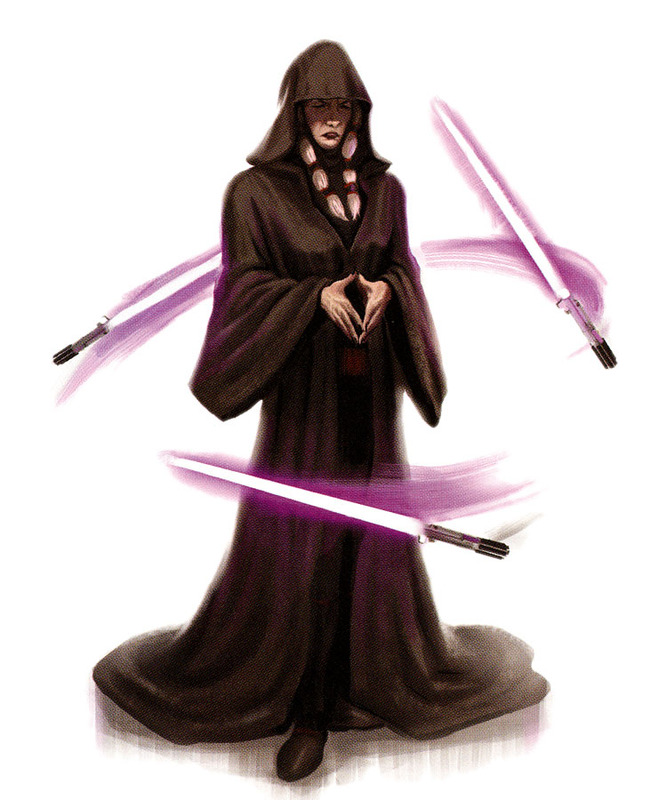 Kreia, in particular, became a fan-favorite character because of her unique background. The game also had obvious cuts, particularly in the ending, as it was rushed to completion in time for a holiday release in 2004. Urquhart is waiting for, as he says, the “smoke to clear” before shopping the idea to Disney. We’ll see whether Disney will be as receptive to the idea of a new Star Wars RPG with Obsidian at the helm as LucasArts seemingly was.